Common areas, such as churches, corridors, lunch rooms, galleries and museums constitute a sector of special solutions for installation products. Each situation is individual and a solution is designed for each case. 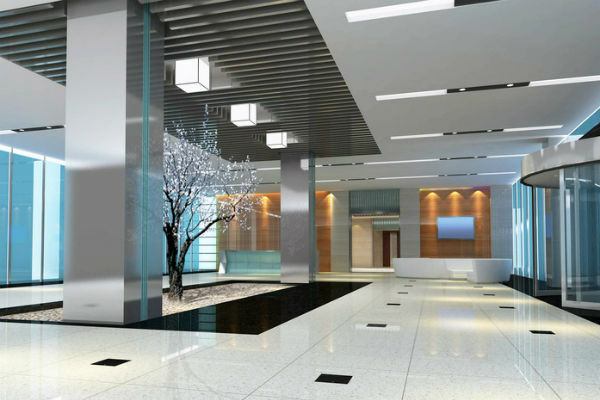 In many buildings materials such as glass, ceramic tiles, concrete and steel are commonly used materials. These can all result in a very challenging acoustic environment with long reverberation decay time or flutter echo. What is reverberation decay time? In a room with hard surfaces and very little damping, the audio waves will keep bouncing between these surfaces with very little reduction in amplitude, and therefore stay inside the room at an audible level for a long time. When the audio waves are captured between two opposite surfaces without damping, and the audio waves keep bouncing between these two surfaces with very little reduction in amplitude, you will get Flutter echo. We will always recommend that acoustic damping materials are being installed in a room under these conditions, to prevent or minimize reverberation decay time and flutter echo. Without damping materials under these conditions, this will often result in very difficult listening conditions for the participants. However, if you for some reason do not have any possibilities to install any kind of damping solutions, it is even more critical to look at your choice of speakers. Under these conditions it is becomming more important to choose speakers which will reduce the indirect sound and increase the direct sound. 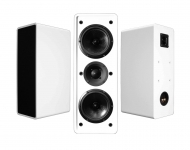 Choosing the correct speaker for the installation, you will be able to reduce your sound pressure and therefore reduce the level of reverberation or flutter echo. Our SEAS AV-40 and SEAS AV-41 column speakers are designed for this purpose. 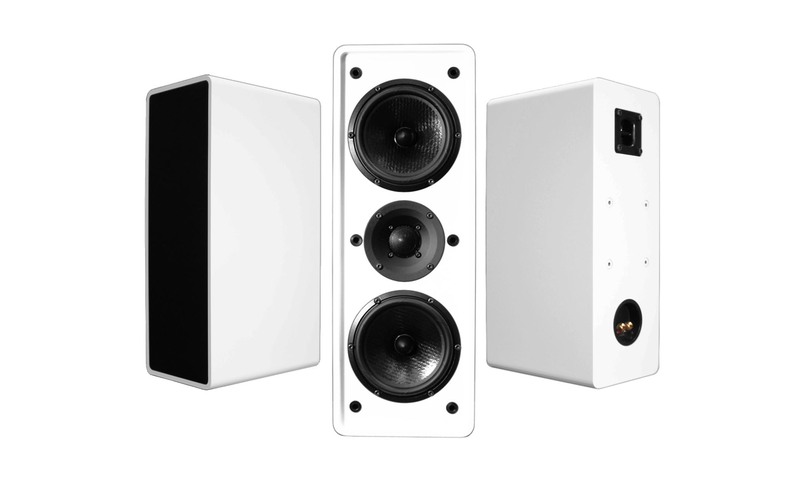 If you need any help to make the right choice of speakers for your installation, please contact us at soundsolutions@seas.no and we will help you with your choice.